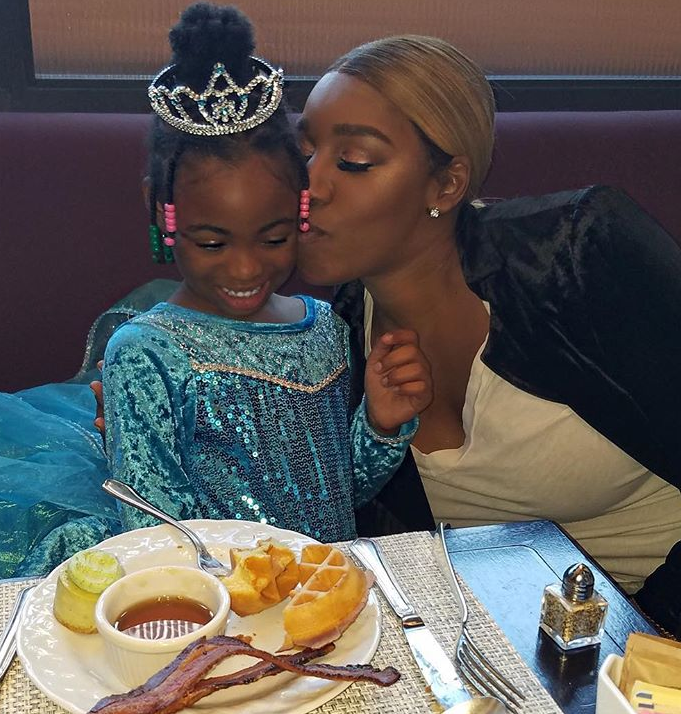 NeNe Leakes Responds To Deadbeat Grandma Claims In The Pettiest Way Possible + 'RHOA' Season 11 Spoilers! Folks should know by now not to come for NeNe Leakes. The "RHOA" GLAM-ma was called out by her alleged grandson's mother, Symone Davis, with claims that she's a deadbeat grandmother. Symone, who claims to have a 1-year-old son with NeNe's eldest son Bryson Bryant, told RadarOnline she hasn't even met her son yet. Well damn. 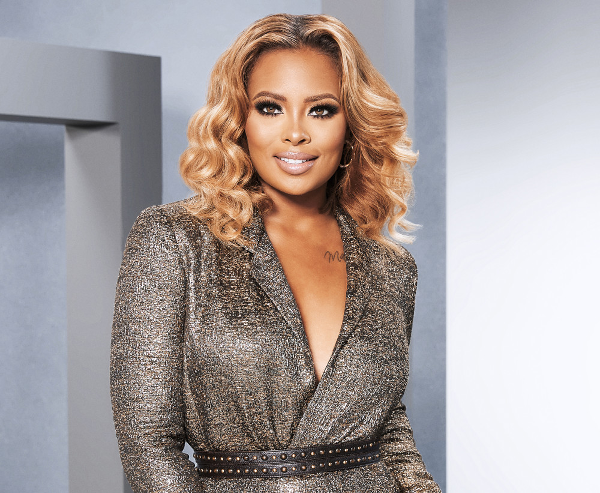 While it's obvious NeNe isn't legally obligated to do anything for the child, Symone would like her to be in her son's life. Well, NeNe responded. And y'all already know she was shady about it. She posted the picture days after denying everything Symone said about her on "The Armon Wiggins Show". Oh, and she also told her to tread lightly cause she might just pull the trigger on a defamation lawsuit. Welp. We wonder if NeNe is suspicious that the child isn't her son's. No word on if a paternity test was administered. 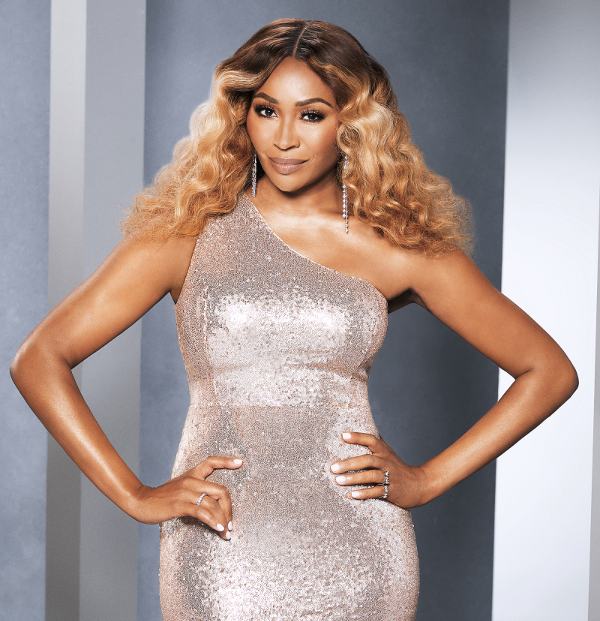 A few spoilers have leaked (via US magazine) before "RHOA" premieres its 11th season soon.